The Omaha Community Playhouse was a familiar spot to many more Fondas than Henry. His sisters, Harriet Fonda Peacock Warren and Jayne Fonda Schoentgen, also appeared in early productions. 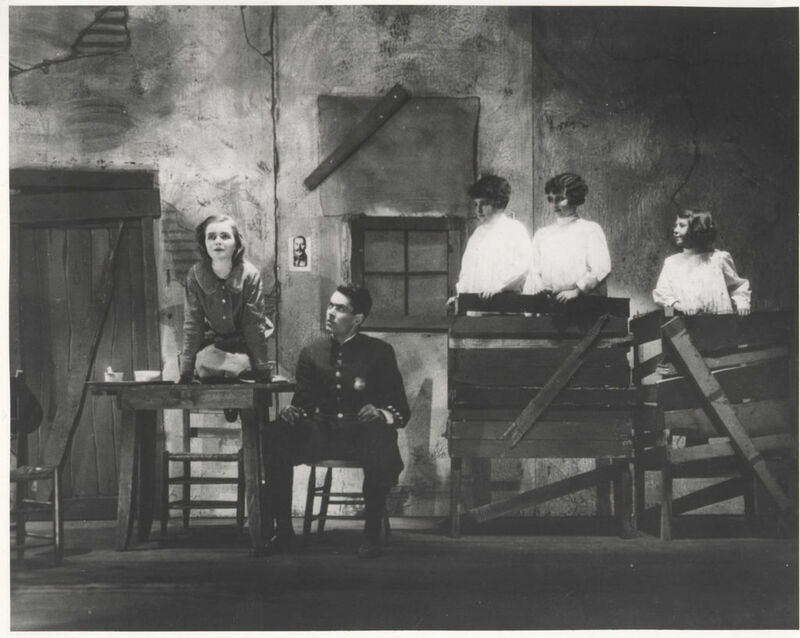 Jayne beat her brother to the stage with a small part in the Playhouse’s first play, “The Enchanted Cottage.” Harriet won praise as a princess in “The Romantic Age” in early 1926.